I thought I should share some important information I gathered during my recent trip to the island. 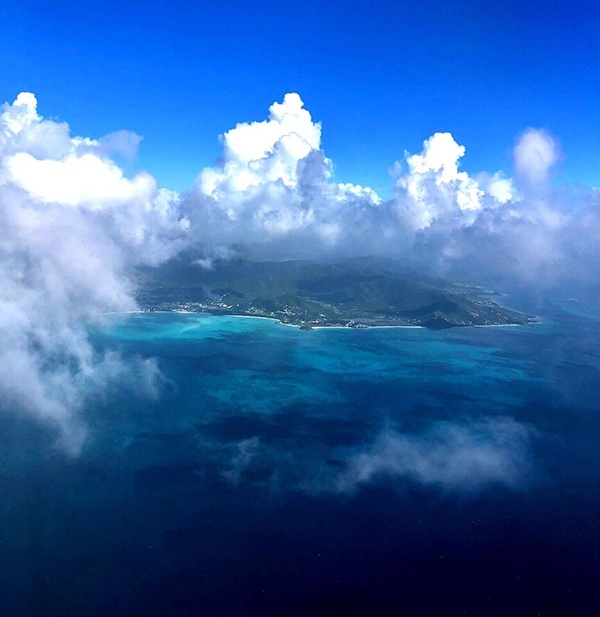 This month, I traveled to Antigua and Barbuda to catch up with our partners and make sure myself and the other advisors are always up to date to be able to serve you with the most up to date knowledge. 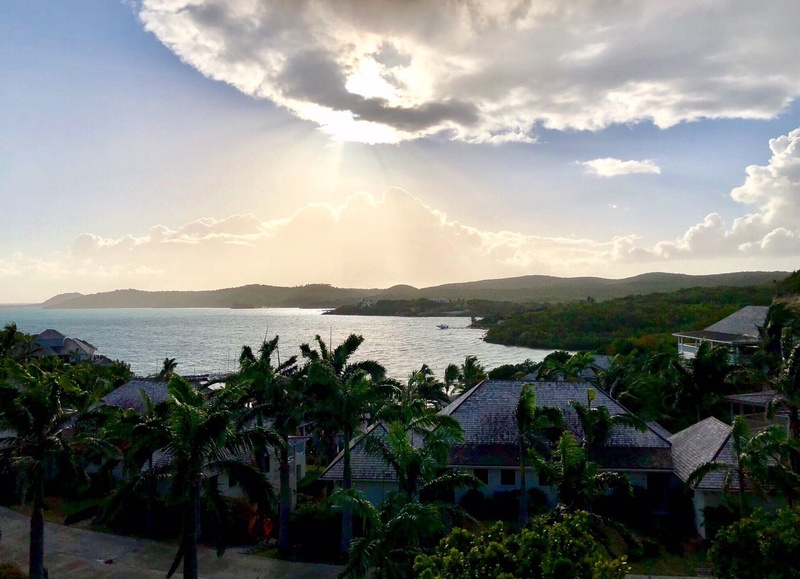 Here you will find a summary of my time in Antigua and Barbuda, who I visited, what happened, and what this means for TIMC. 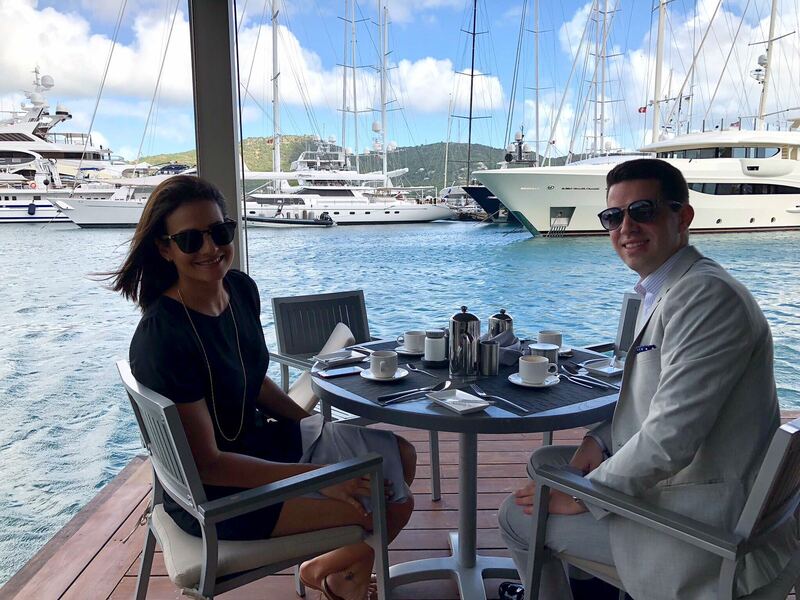 My first stop was at the yachting capital of the Caribbean, English Harbour, where I had the pleasure to catch up with Ms. Abi Mansoor from South Point. 5 year guarantee no out of pocket expenses when you purchase a home at SouthPoint. No real estate brokerage fee if the home is sold below the original price 5 years after purchase. Later, I had the opportunity to stop at Nonsuch Bay Resort. I met with Mr. Cameron Fraser, director at Nonsuch Bay Development Company Ltd, which is one of the most reputable real estate names in Antigua. A new real estate project is under contruction and will be added to the fully operated luxury resort. The construction of a new restaurant and marina has been announced! 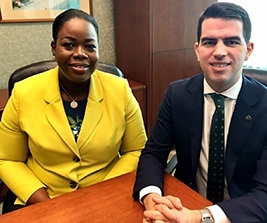 During my trip I also had the honor to sit down with Mrs. Charmaine Quinland-Donovan, CEO of the Citizenship by Investment Unit in Antigua. She had excellent news to share! The maximum age of dependant children allowed in the family ciizenship application has been raised to 28 years old! Tourism in Antigua has been significantly higher than the neighbouring islands, thanks to the new airport! Click below to review the multiple other program benefits. You received this email because you are subscribed to Newsletters from TIMC.